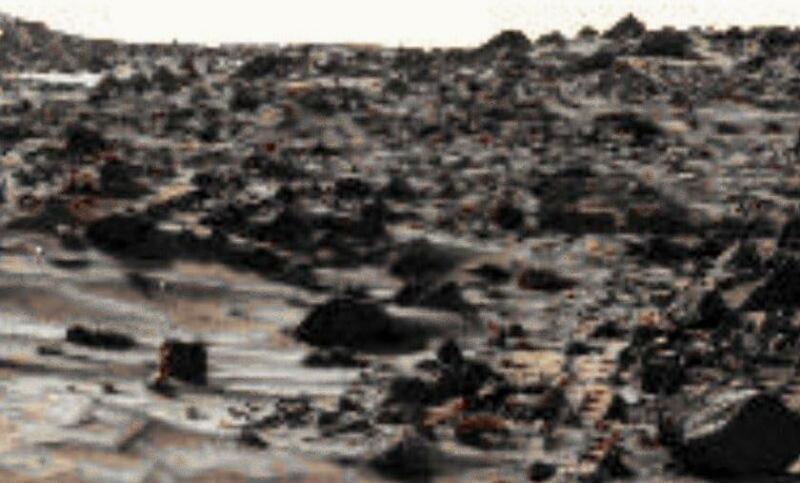 Evidence of photo tampering on official Mars images?? Repeatedly, these images resemble dense urban areas. and/or opinions of comments posted by submission of this site. All the rest is copyright intent of "John Bro" Wilkie - 1995-2015. "See the above image - and the area of extracted imagery becomes more apparent. Increasing enlargement of the 'photo crop' provided increasingly tantalizing patterns." Very similar to earthly 'aerial recon' images of facilities.